Timber cladding has continuously got more popular due to the prospects of sustaining our environment, and the beautiful outcome that this material provides for cladding. When selecting the correct timber for cladding, it is important to ensure the detailing and specifications are correct. At Stan Dawson, we offer both treated and untreated external wall cladding, depending on what you’re looking for. 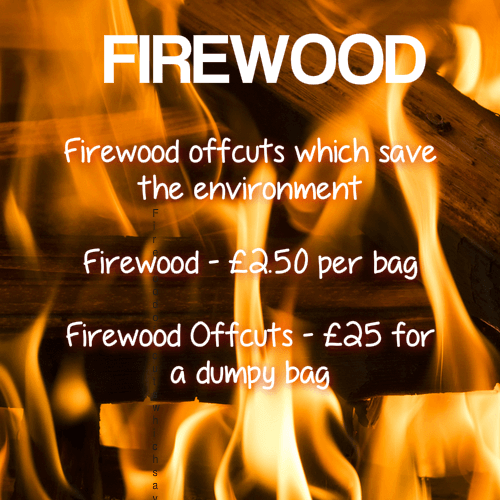 If the wood is more likely to come in contact with children, animals or plants then untreated wood will probably be the best choice. However, if the environment your cladding is going to be in is more prone to termites, excessive humidity or needs to be long-lasting, then treated timber cladding could be a better choice. Popular timber species for cladding include redwood, larch and cedar. Timber is one of the most popular materials in the building & construction industry. It is particularly useful due to the strength it offers to structures. When it comes to cladding, timber is a perfect solution as it will last for many years to come. Although it is a light material, its characteristics are strong and therefore it is highly desirable. Most customers purchase timber cladding when they are going to build a shed or wish to add extra insulation. Timber is known to be a good heat and electrical insulator, making it an ideal material for structural purposes. For example, it is used in ceilings as the timber prevents heat from escaping, ensuring the room stays warm. It can also withstand intense heat, unlike many other materials, and therefore you can understand why it is used by so many builders for construction.